Are You on the High Dive, the Tanning Shelf, or Somewhere in Between? Guess what? There are options! 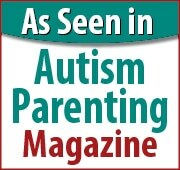 Anxiety, High-Functioning Autism, and/or ADHD . . .
With Texas temperatures already hitting 100+ degrees, it seems fitting to use a swimming pool as the setting to talk about “next steps” after high school graduation. If you have recently walked across the stage and accepted a diploma in your hand, I imagine you are filled with a wide range of emotions right now. You are thrilled that you finished high school – hooray! You are excited with the thought of beginning the next phase of your life, heading toward independence – awesome! 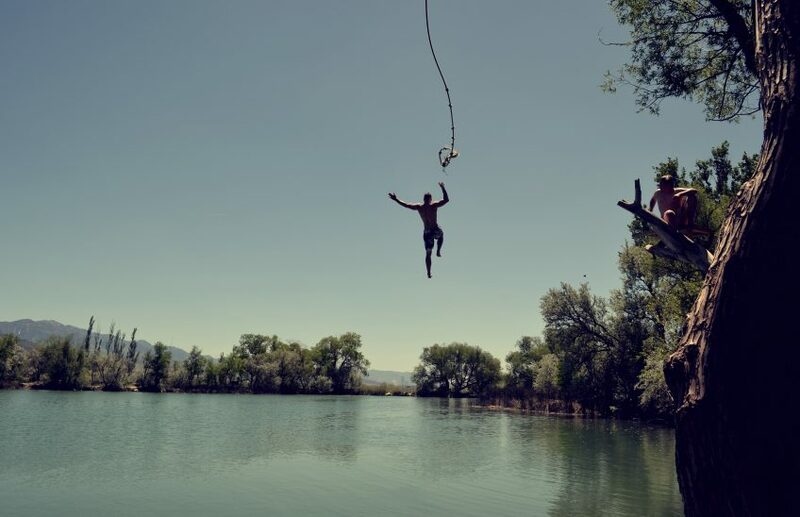 Jumping off the high dive into the deep end: Maybe you and your parents decided you are ready to go away to a college or university in the fall. What classes should you take? How hard will the classes be? Who will be your roommate? How will you get along with them? Are you ready for the pressures of the social scene? Will you live up to your parents’ expectations? Will you live up to your own expectations? Wow … a lot to be thinking about! Lounging on the tanning shelf, watching the others play in the pool: Maybe academic classes didn’t come so easy for you, and you can’t imagine wanting to read, write, and do homework again so soon. Or maybe studying wasn’t so bad, but the thought of starting over to make new friends and create a new social life is daunting. Perhaps you have a specific diagnosis of high-functioning autism, ADHD, anxiety, or dyslexia, and it’s overwhelming to think of actually “getting in the water.” You are thinking it’s easier to just sit at home and play video games rather than having someone expect something of you. You’ll do all of that later, right? Sink or swim – all or nothing … not any more! The great news is that there are options out there for those who are not ready for the high board but don’t want to just sit around. It’s perfectly fine to get off the shelf, wade into the shallow end, eventually get a raft for the deeper waters, and then find yourself swimming on your own. Volunteer with a community organization that interests you (art, animals, theater, history, science, etc. ), and then sign up to take a class or two at community college in that area of interest. If taking a class of any sort seems too challenging, find someone or some place that can help provide you the support you need. There are programs which are designed to teach you how to swim and not let you drown. Whether you are on that high dive, on the tanning shelf, or in the pool, the MOST important thing for you to understand is that STRENGTH lies in asking for HELP. True independence isn’t about doing everything on your own, it’s about knowing how and where to find the right support whenever you need it. Write down 3 short-term goals you want to accomplish between now and December (not your parents’ goals, YOUR goals). Try to set one of the goals to help someone/something outside of yourself. Identify at least 1 person you can call, no matter what, who will guide you through whatever nagging decision or problem that will come up. At the end of each week between now and December, write down at least 1 thing you have done that week to get you closer to one of your goals. Now get on your bathing suit – the water is fine!